Startup Eaze has released the public beta of its innovative bitcoin payments app designed for wearable technology. Nod to Pay was designed for Google Glass and an early public beta is now available for download directly from the developer. The app currently supports bitcoin wallets from Blockchain and Coinbase, and Eaze says it plans to add support for other wallets in the future. Due to the unique Google Glass user interface, Nod to Pay is somewhat different to set up than your average smartphone payments app, and sending bitcoin involves a bit more than a simple nod of the head, too. Initially, users must link their existing wallets by scanning a QR code. Then, to use the voice-activated app, the user needs to say “OK Glass, make a payment.” At which point, the device scans the QR code of any point-of-sale (POS) application and displays the details on the Glass display. The next step is the nod. Nods, in fact, as the user needs to tilt the head twice to send the payment. Due to the novel way transactions are confirmed, Eaze plans to implement an additional security level: simply, a spending limit will be set, above which PIN authentication is required. Eaze says Nod to Pay offers a “truly handsfree” payment solution. Although the concept has been around since 2012, it was only this week that Google finally started selling Glass to the general public. At $1,500 the price seems rather steep, but it’s worth bearing in mind that Glass was conceived as an elaborate tech demo rather than an actual consumer product – Google’s way of fostering innovation in the emerging wearables market. A number of developers used the opportunity to come up with new concepts and ports of existing services to this unique form factor. 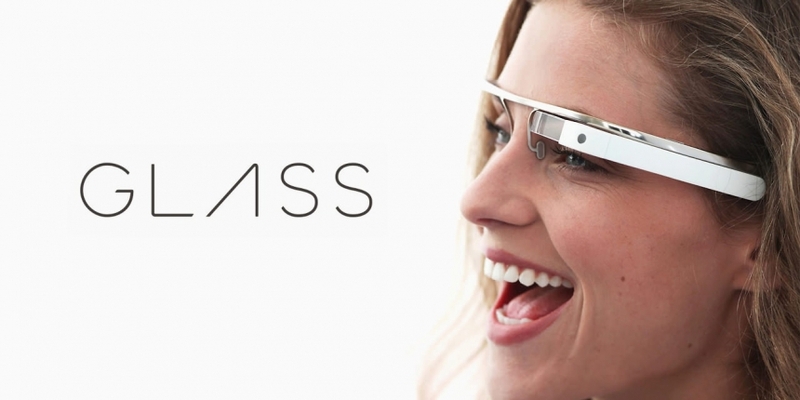 A team of New York-based developers introduced the first Google Glass payment app last year, but GlassPay was designed specifically for use in bricks-and-mortar stores. Like them or not, wearables are coming, and many developers are experimenting with a wide range of different applications, including digital wallets for smart watches and smart glasses. With the launch of Android Wear and the latest Google Wallet update, development efforts in this niche are starting to pick up, albeit slowly.